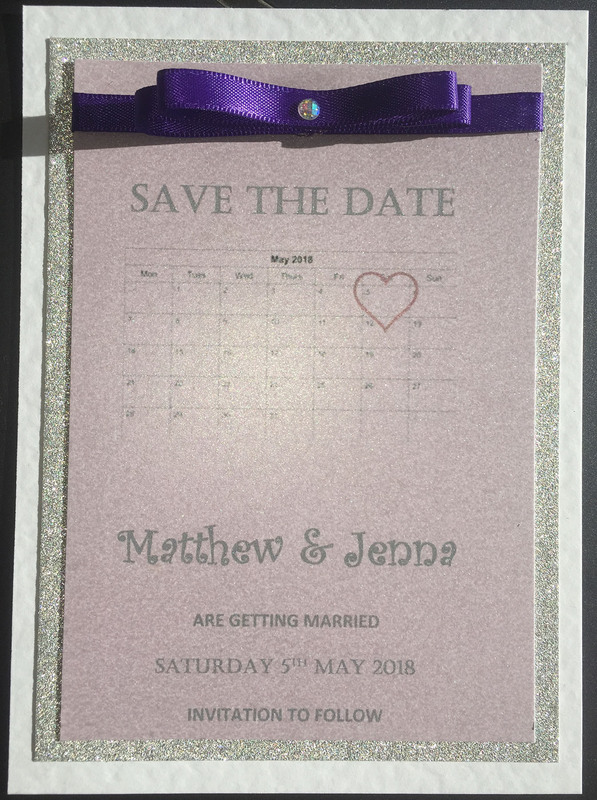 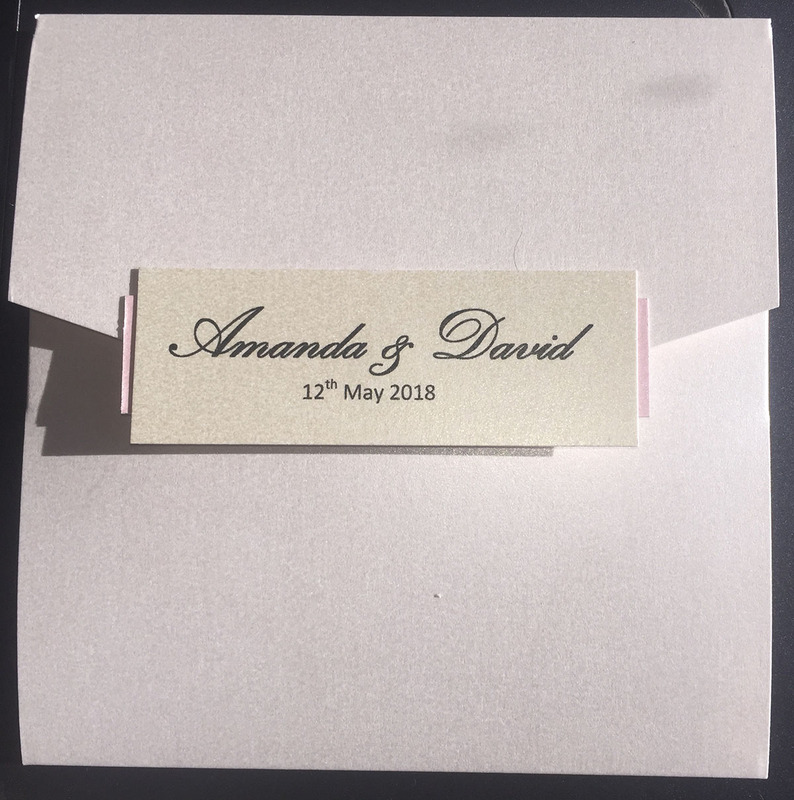 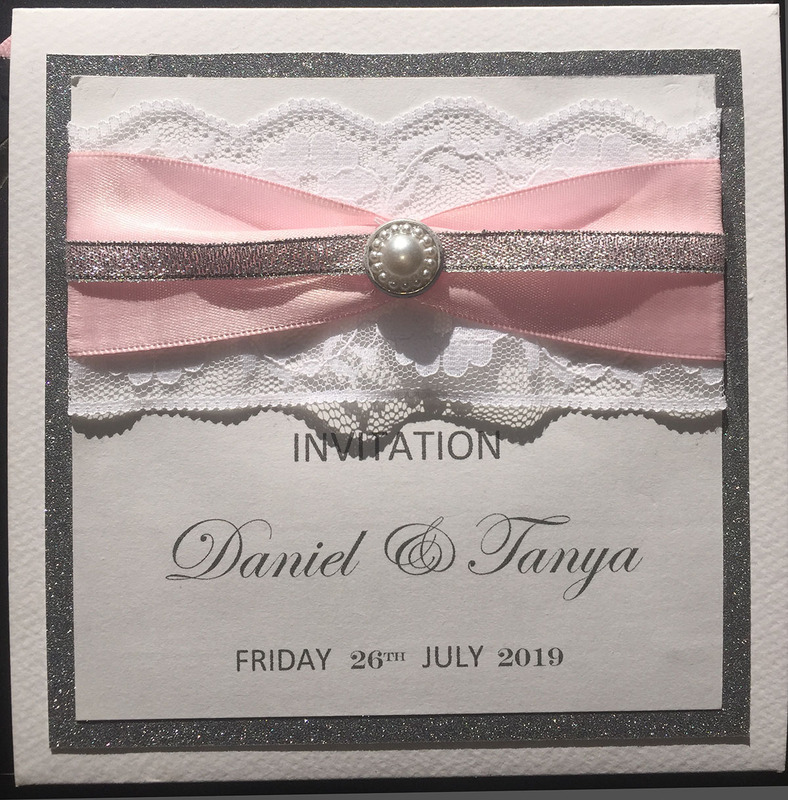 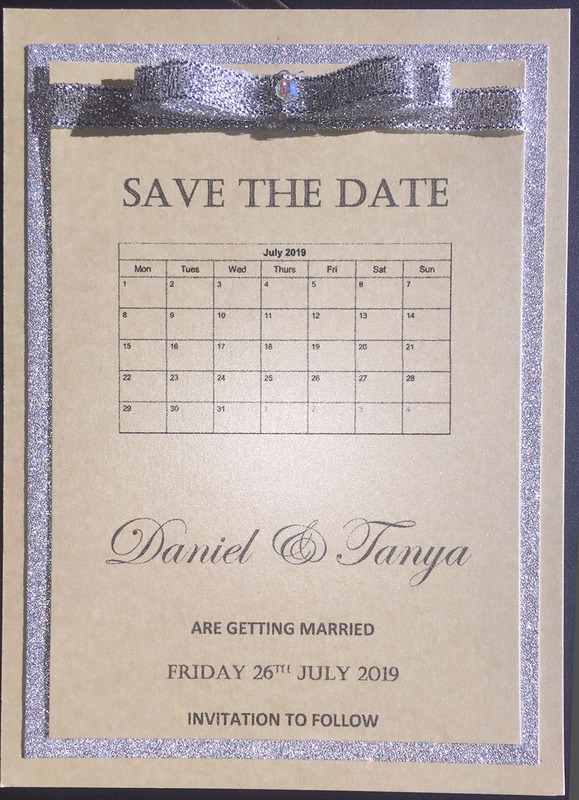 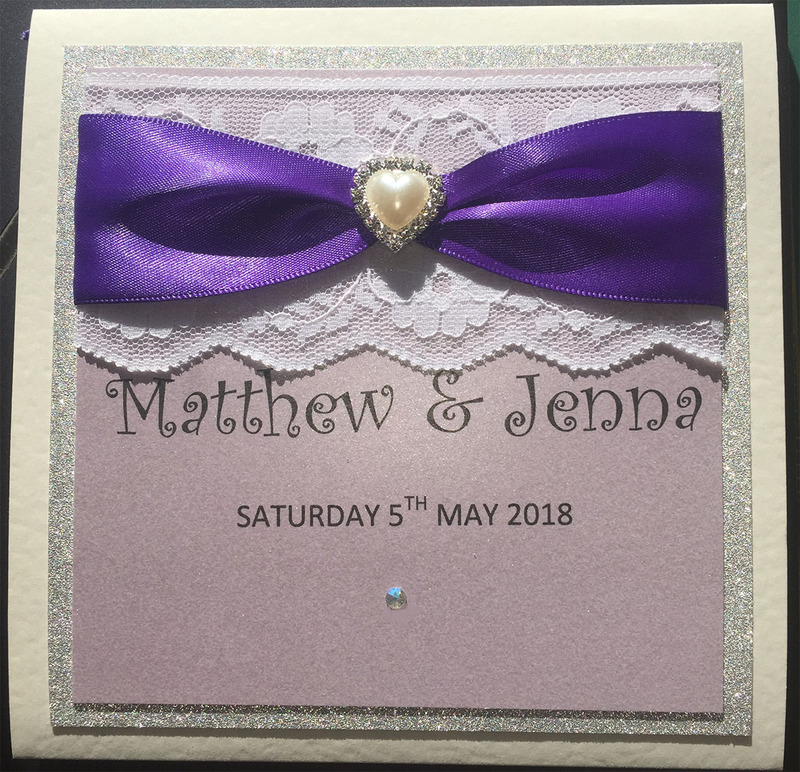 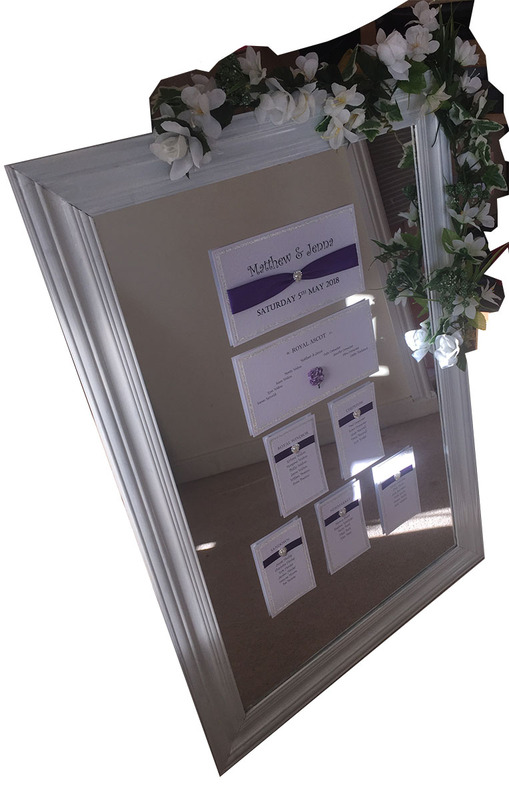 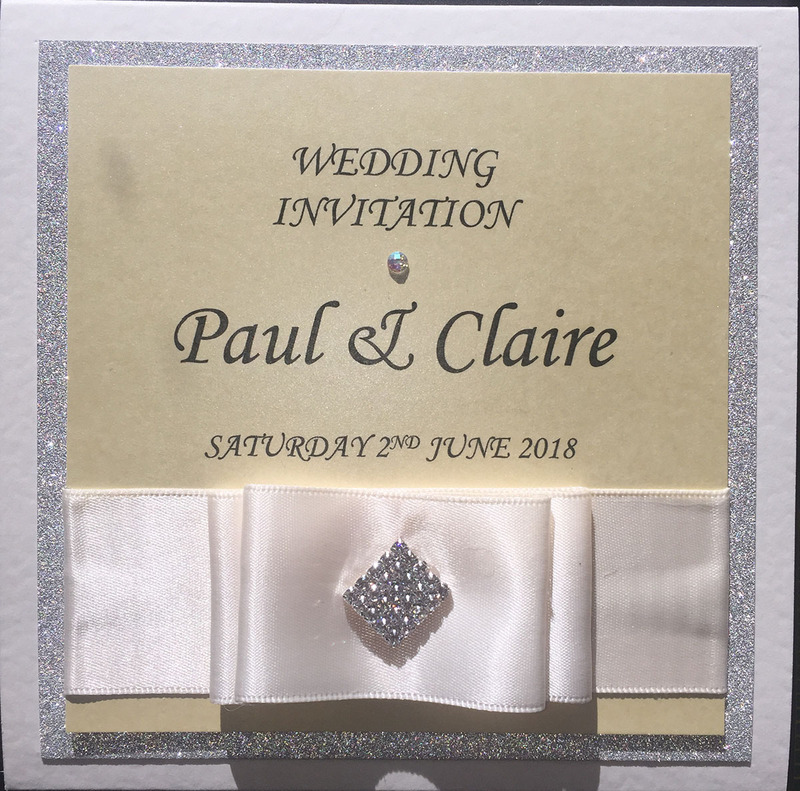 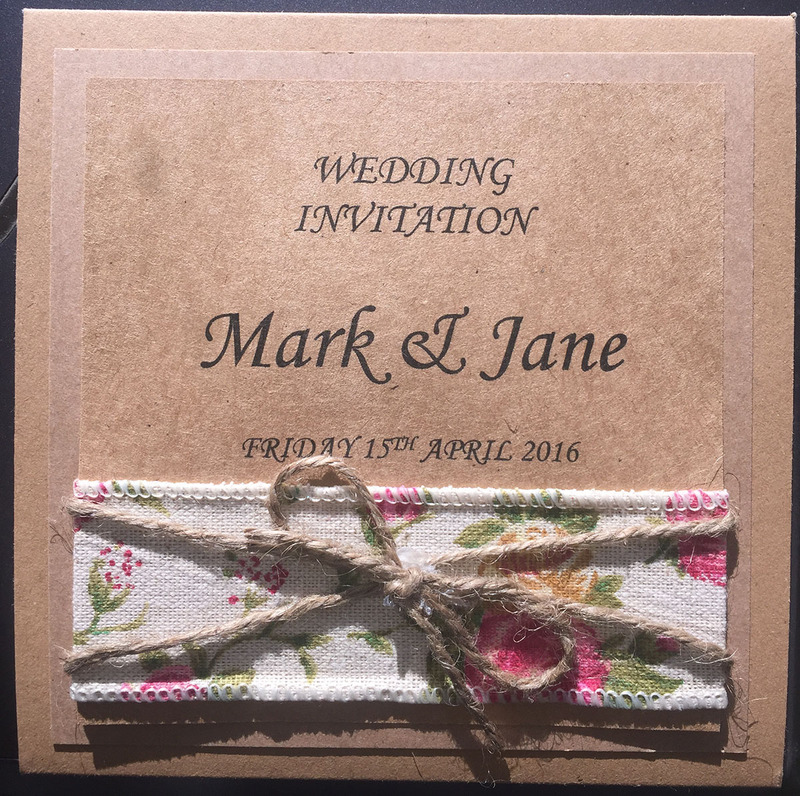 Bespoke Event and Wedding Invitations. 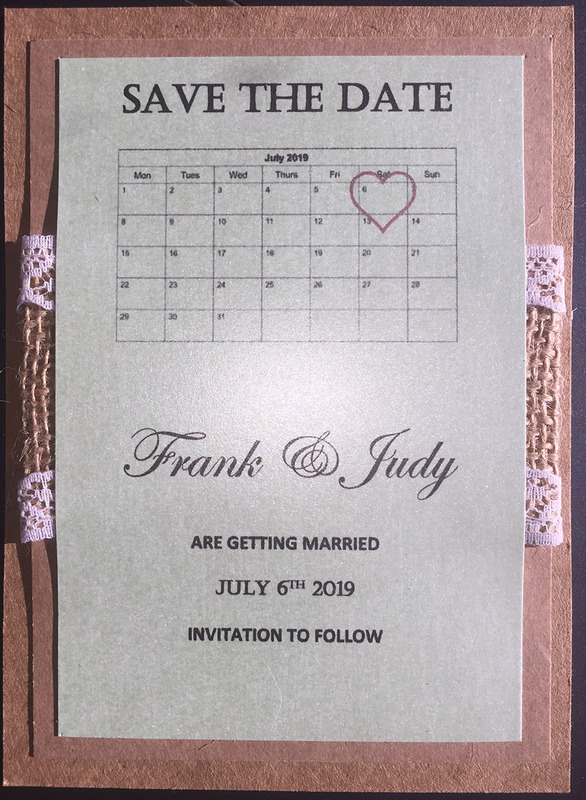 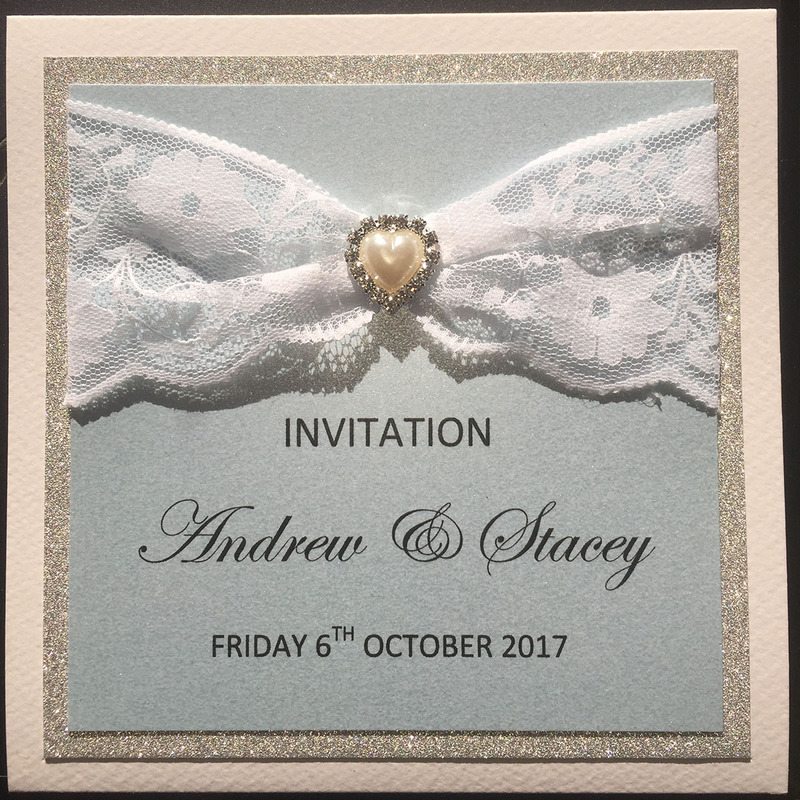 Thinking of getting married and need invitations, but want them personally made for your big event? 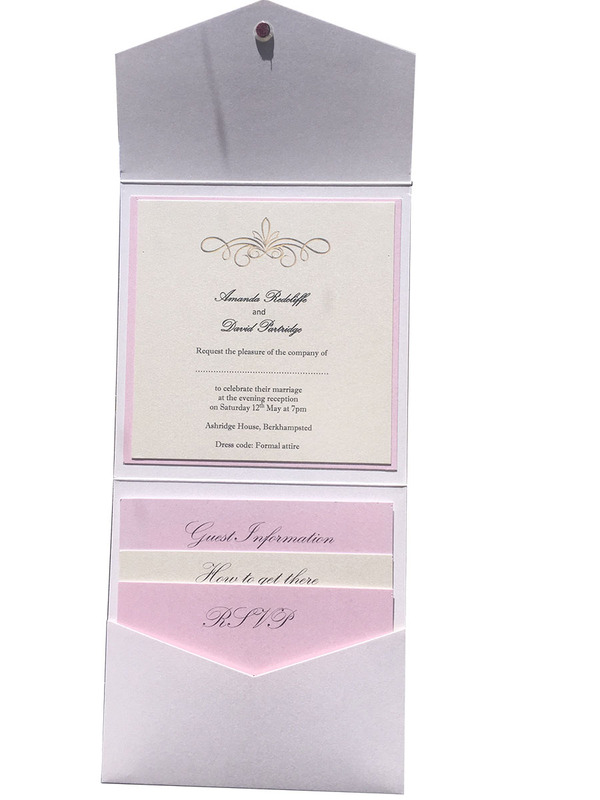 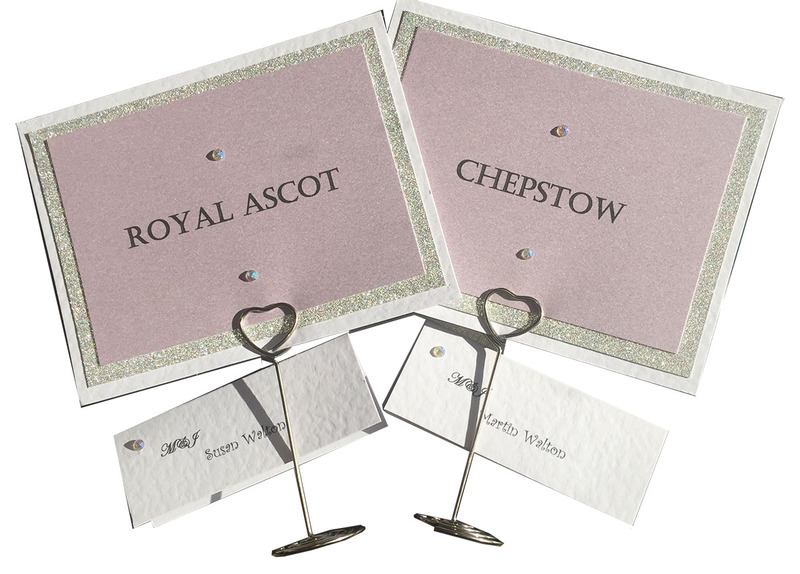 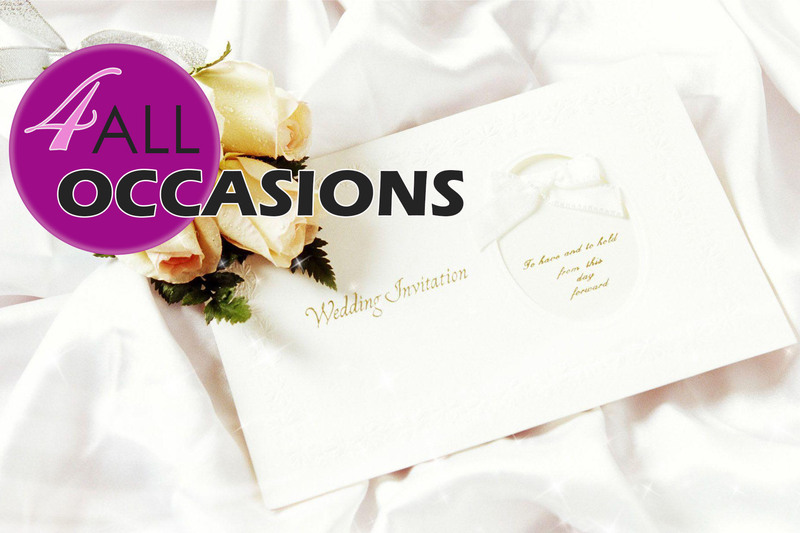 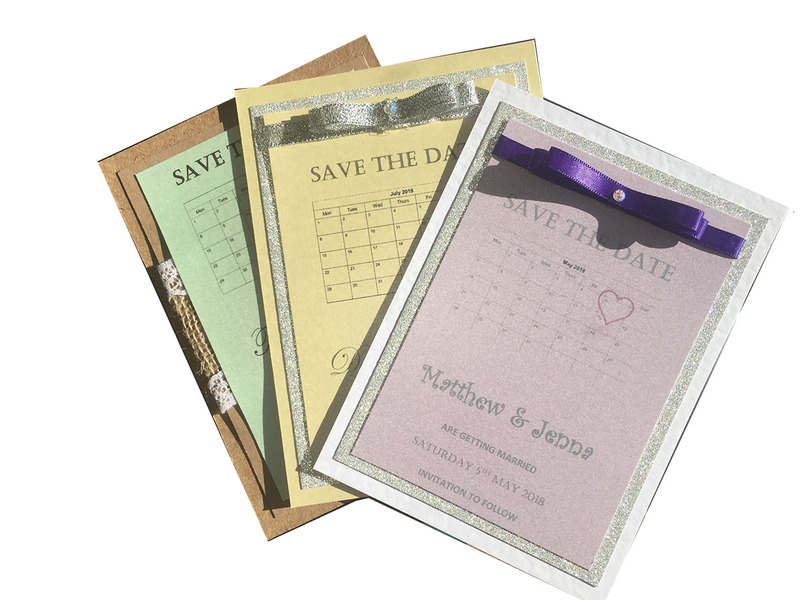 Look no further than 4AllOccasions.co.uk to supply high-quality invitations you require.